Working in HE: an alienating labour of love? 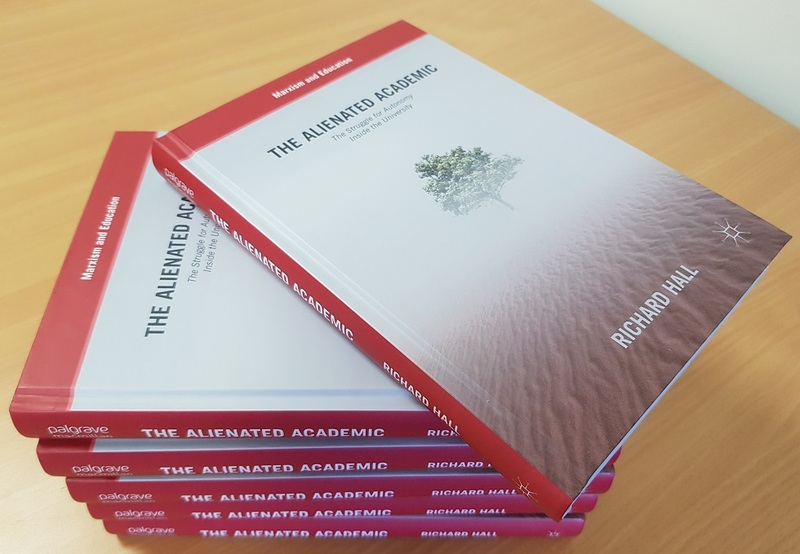 Over at WonkHE I have an opinion piece related to my book on the alienated academic, called Working in HE – an alienating labour of love? This is a companion piece to something I wrote last year for WonkHE on the rise of academic ill-health. It picks up on the first chapter of my book on awakenings, and later chapters on identity and Weltschmerz. The abstract of those are located here (scroll down). There is a collection of blog posts, and some other bits on this site under the alienation tag. This entry was posted in Education, Political Economy and tagged alienation, higher education, university. Bookmark the permalink.